We're so glad to be back!! I hope you had a wonderful holiday. 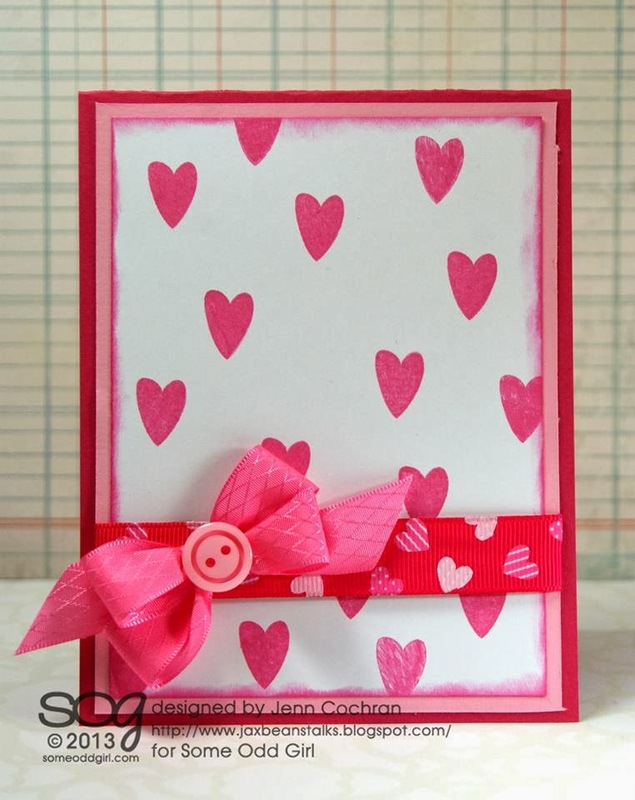 The theme for Challenge #86 is Pink & Ribbon. Here is a little inspiration from our design team for challenge #86 to get you started. All of the sample projects feature ribbon from Really Reasonable Ribbon. 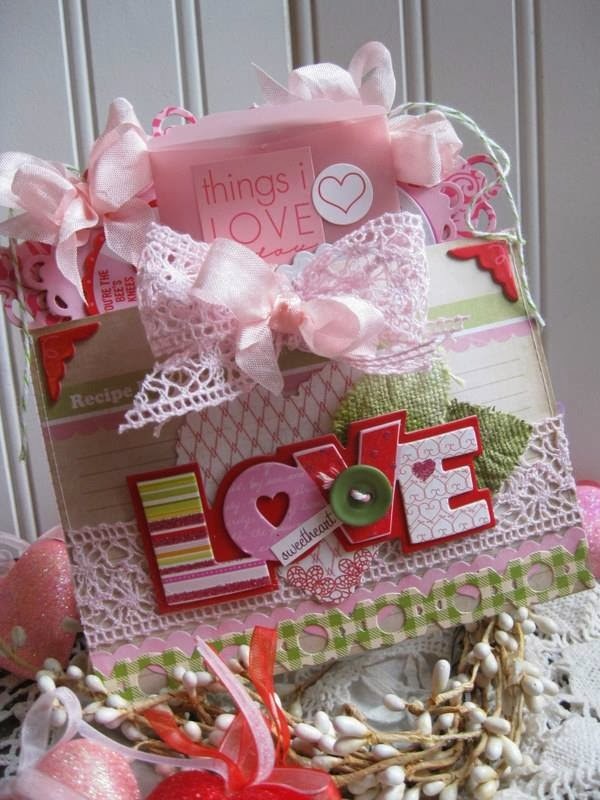 Now, let's see your Pink & Ribbon creations! We will be selecting our top three favorite projects to feature so stop back on January 15th to see our picks along with our next challenge theme. * Create a new project using the posted theme. 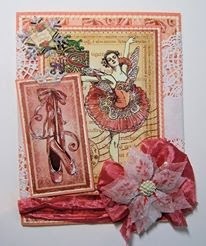 A layout, card, ATC, home decor item, hair bow, or anything your can think of. * You may enter as many times as you like, but you're asked to provide newly designed projects. No back-linking please. * All projects must also include some sort of ribbon/lace/trim. * Post your project on your blog or an online gallery (using code RRR86) and link it here with the Inlinkz tool below. Please provide a direct link to your post, not an entire blog. * You have until January 12th, 2014 at 11:59 PM Eastern time to enter your projects. Thanks so much for playing and good luck. It would be a great help to us if you would consider turning off your word verification if it's active on your blog. To do this is really easy and all you need to do is go to Customise > Settings > Comments > then scroll down to where it says comment moderation and select always (this won't stop anybody leaving you a comment but they won't show on your blog till you approve them). Then scroll down to show word verification for comments? and select No. Gorgeous creations by all the DT! 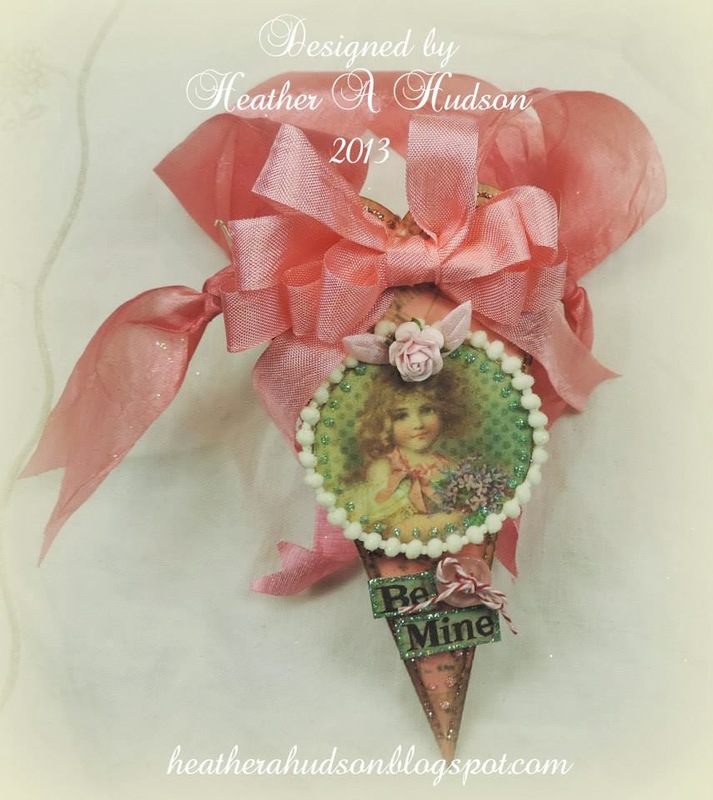 Your DT creations are beautiful - love the ribbon and bows! I got the Zutter Bow-It-All for Christmas and I love it! Thanks for your tutorial videos - I have been watching them and will be watching again :-) Wishing you a joyful day! Oh my such loveliness! Your DT did an outstanding job! This calls for a Cake!